We are a fresh, sincere and friendly, dynamic and professional team of agents. Our primary concern is you, our customers. We care about you achieving your goals in buying / selling or leasing / renting of real estate. 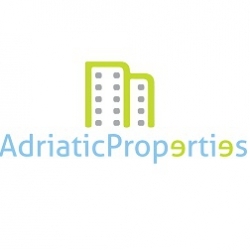 Our agency Adriatic Properties is located on the Slovenian coast in the very heart of Portorož. Contact one of our licensed agents and we will be happy to assist you. We specialize in the sale / purchase and rent/ lease of real estate to foreigners. We help you to make a professional, fast and above all secure purchase of the real estate in Slovenia. We have an exellent knowledge of the Slovenian real estate market and provide a realistic assessment of the price of any real estate. Our licensed agents, proficient in legislation, ensure a fair and professional transaction. 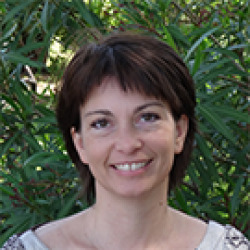 We operate in English, Italian, Dutch, Russian, Croatian and Slovene languages. Help you with all necessary arrangements for you to move happily into your new home. Adriatic Properties - Reliably and securely into your new home!